Shipping Options | Anderson Hay & Grain Co., Inc.
Anderson Hay personnel meticulously coordinate every customer order through booking, storage, quality control, processing, and transportation. West Coast ports serve as the gateway for our containerized hay products. 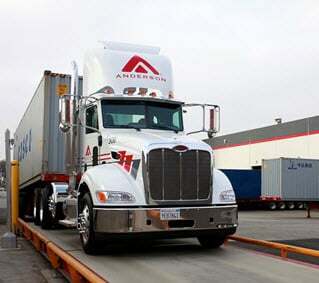 Anderson staff facilitates all logistical movements and tracks these movements to assure smooth delivery to our customers throughout the world. Whether an order is large or small Anderson is committed to top of the line service and quality to meet the end user's needs.